SBS is well-known for its industry linkages, modern day electives, practical aspects in management education, and well-tuned placements. 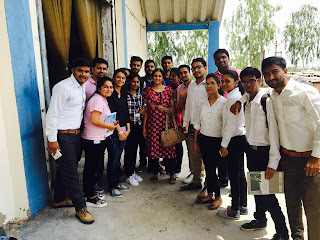 Recently, on 29th August (Tuesday) Industry Institute Linkage Cell (IILC) of SBS arranged an industrial visit to enable students of PGDM - I to correlate the learning imparted in class to the corporate practices. 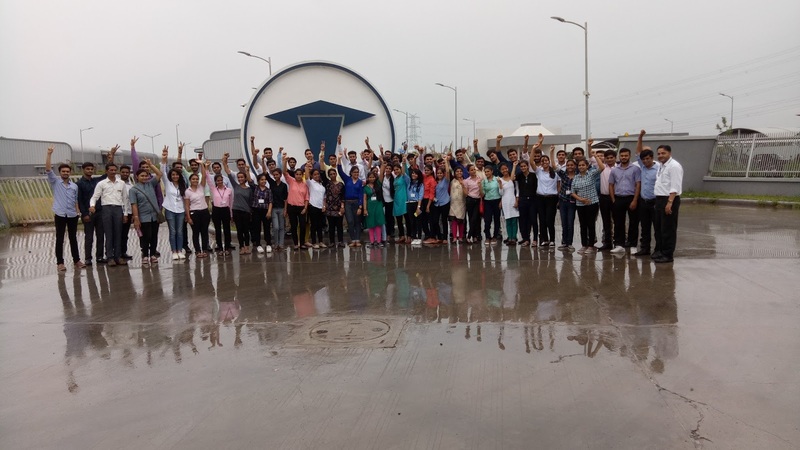 The visit was held at Texspin Bearings Ltd., Ranpur, which is well-known for its inclination to quality and its indigenous approach. Since the company is in the Business-to-business (B2B) segment, PGDM - III students having B2B elective also joined the visit. 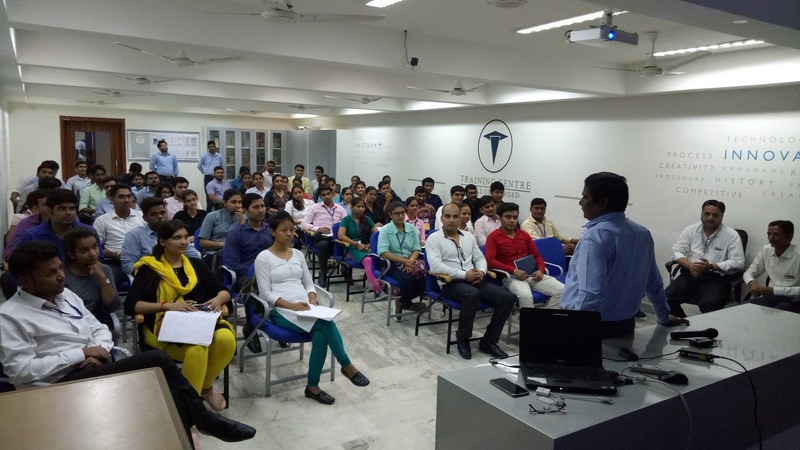 HR Manager of Texspin presented and interactive seminar about an overview of Texspin and its business alongside he also addressed the queries of students. 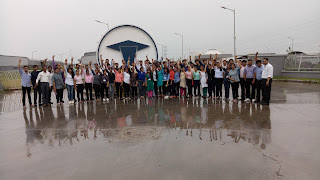 The students then were taken to visit their manufacturing process to enable them to understand and learn the unique aspects of organization. The overall visit and Texspin's Indian approach to modern business was an excellent learning experience to students. 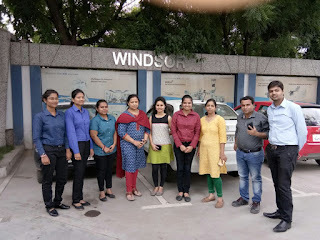 Industrial Visit to Texspin Bearings Ltd.
Industrial Visit to Frascold India Pvt. Ltd.
PGDM- HR Specialization students of Batch 2016-2018 visited manufacturing setup of Windsor Machines Ltd., a global plastics processing machinery manufacturer on August 9, 2017 as a part of their curriculum. 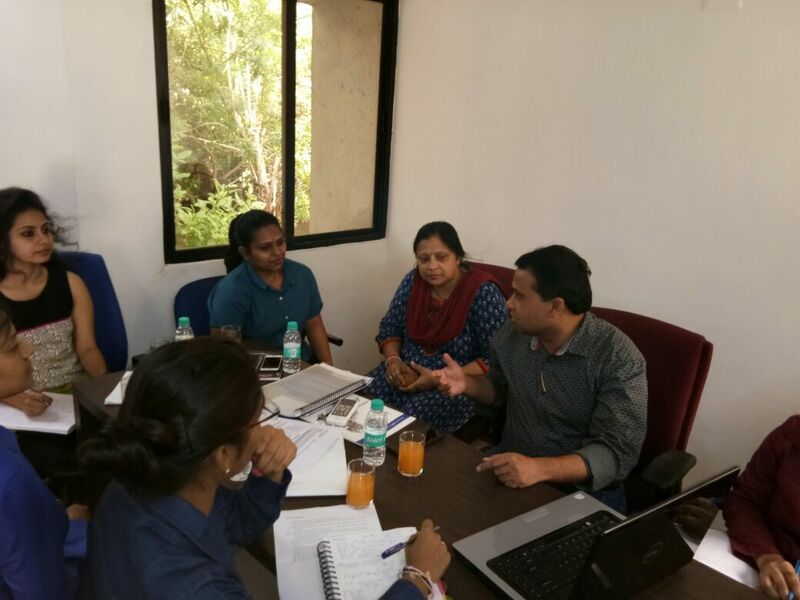 The officials gave students an overview about HR & IR practices being followed in the organization along with different HR policies. Mr. Steven Christian- Corporate HR at Windsor Machines Ltd held an open discussion with students to address their queries and gave a brief about how HR as a function is important for any organization.